A Great Church on West Side of Mansfield. In 2016, Walnut Ridge Baptist Church launched a new campus to reach families and individuals in West Mansfield, Rendon, and Kennedale with the Good News of Jesus Christ. The West Campus offers Sunday morning programs similar to the ones at the Mansfield campus on SH 360. Both campuses participate in unified service opportunities and mission efforts. 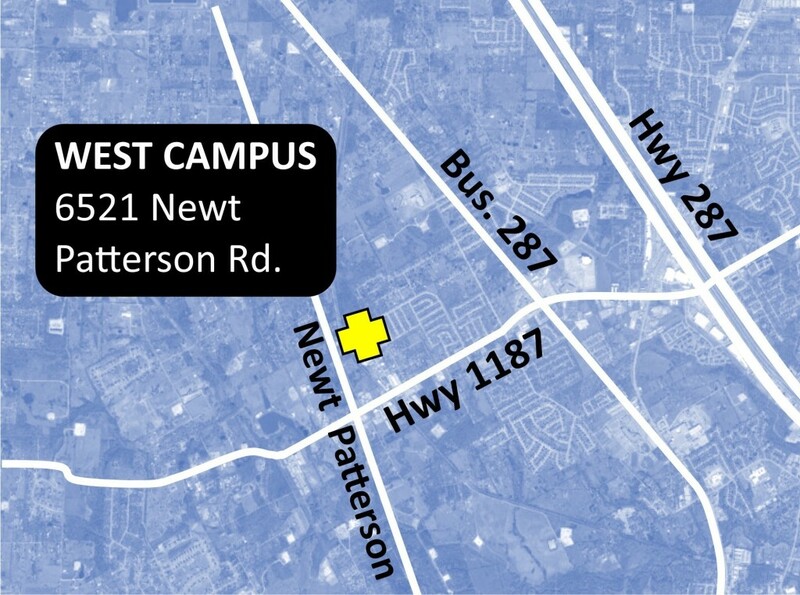 As of September 2017, the West Campus meets in a facility that’s available 24/7. This leased space allows expanded growth for ministries. The Sunday service has a live worship band each week that leads our with mix of familiar praise songs and current worship music. Our Campus Pastor shares a practical sermon each Sunday that speaks to the daily opportunities and challenges we all have in life. There are many opportunities to serve including Tech, Music, Leadership, Prayer, Greeting, Children’s Ministry, Preschool, and More. Contact Greg! Wednesday classes are a great time to get connected with other believers in a comfortable atmosphere. 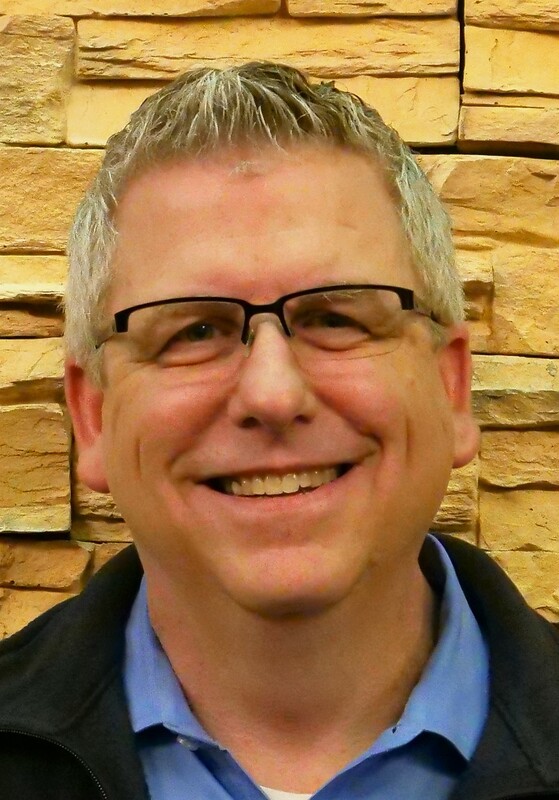 The adult classes provide an opportunity to connect through Bible study, prayer, and fellowship. In addition, The Ridge also offers excellent discipleship programs for children and students on Wednesdays. All classes start Jan. 23. Classes will NOT meet March 13. All classes end before or on April 17. All have sinned. There is none righteous. We are declared righteous by God only by faith in the blood of His Son. 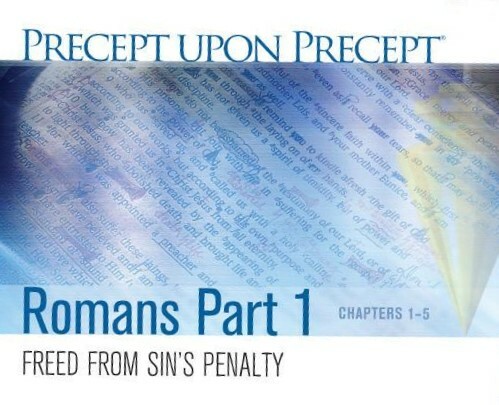 Romans 1–5 explains the foundational doctrines of our faith—original sin, justification, redemption, and propitiation. Gain an excellent grasp of the doctrine of salvation! 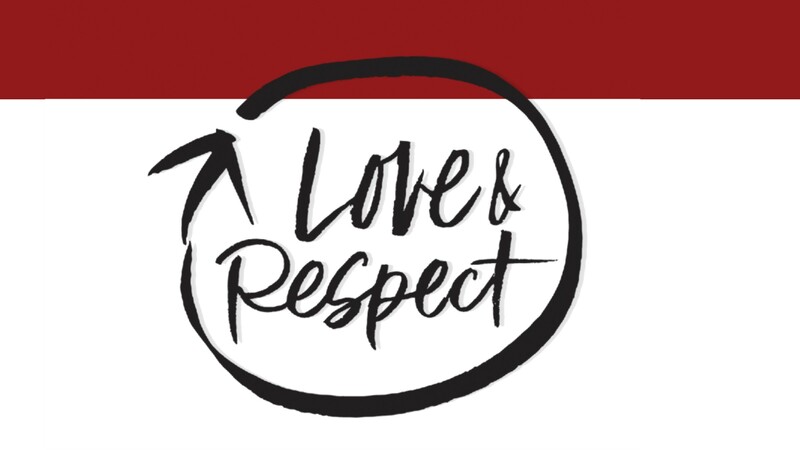 Love & Respect: The Love She Most Desires, the Respect He Desperately Needs, is based on the biblical passage from Ephesians 5:33. The communication between a husband and wife is often frustrated because of the vastly different ways in which men and women perceive love. Women are wired to need unconditional love and men need to feel unconditionally respected. Revitalize the love in your marriage! Taught by Dr. Emerson Eggrichs.